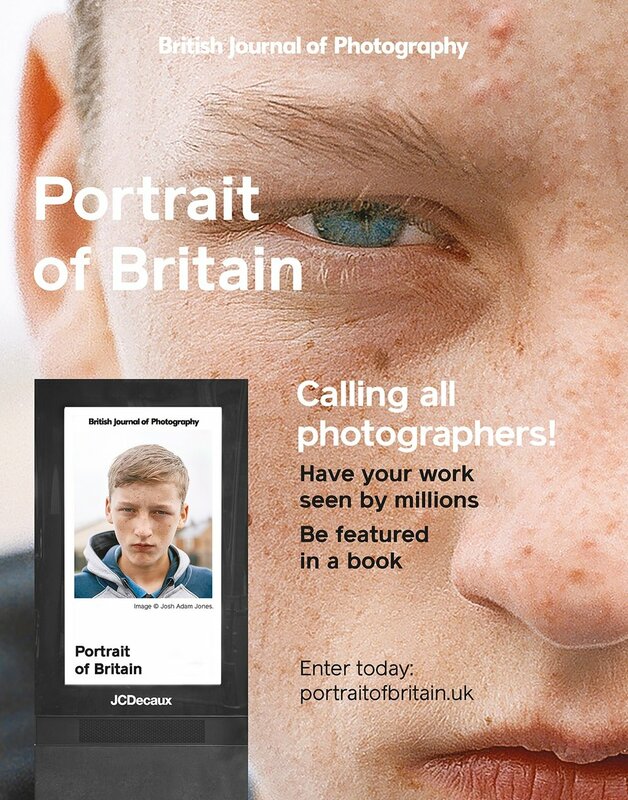 BJP Portrait of Britain advert. April 2018 print edition. BJP XO feature. 1/2. September 2018 print edition. BJP XO feature. 2/2. September 2018 print edition. BJP Portrait of Britain. In situ.